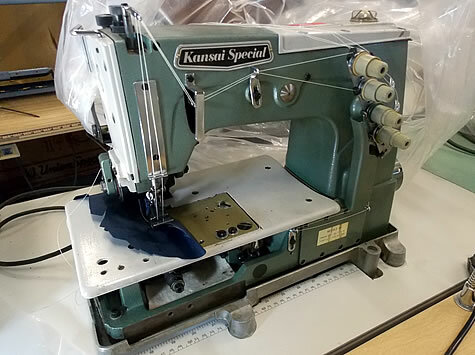 "Used Commercial Industrial Coverstitch Sewing Machines 800-526-1184 Quality Sewing Machine"
Quality Sewing Machines provides new and reconditioned Coverstitch Sewing Machines that are built to last. 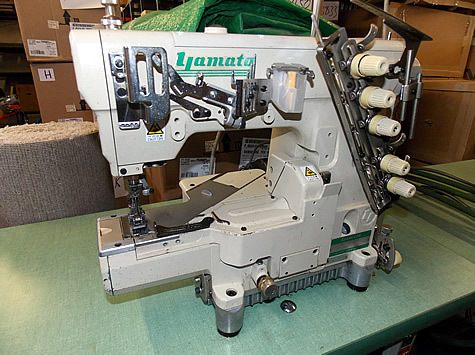 The Coverstitch Sewing Machines we offer are reliable & affordable. 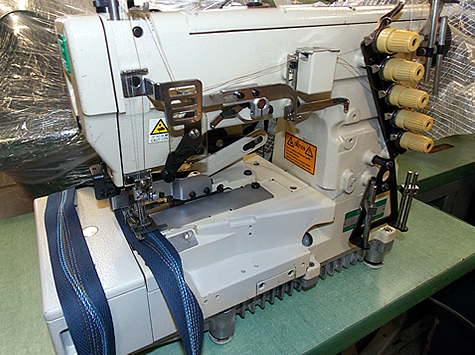 All Coverstitch Sewing Machines are equipped a new machine warranty and there is no tax. 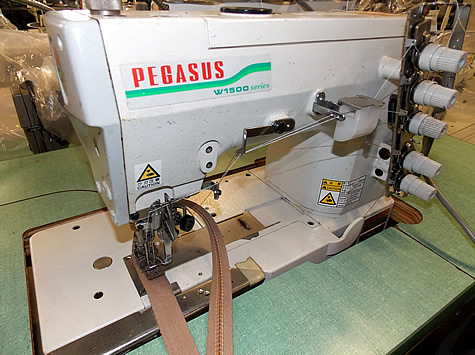 Following their service in WWII, our company was founded by family members Mal Maher and Joe Caplan. 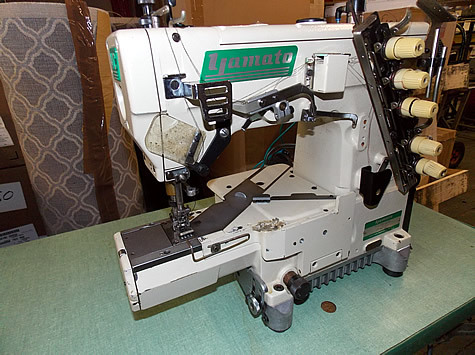 Maher and Caplan became experts in setting up garment workrooms and blossomed into sewing machine manufacturers.